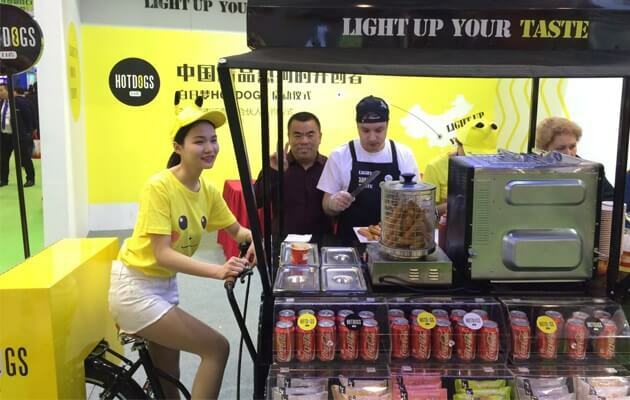 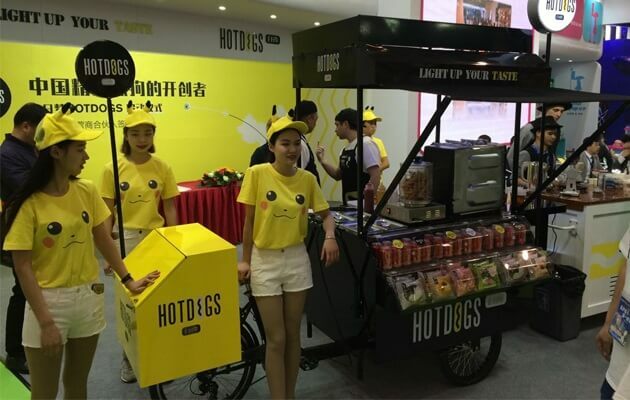 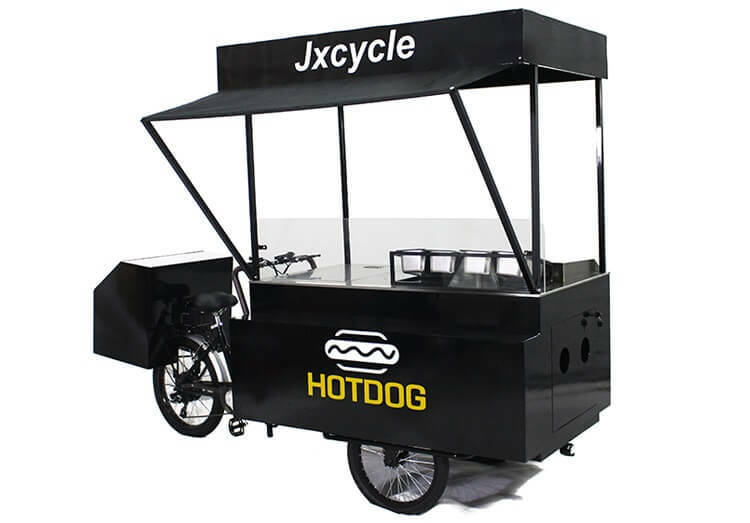 With the advantages of flexibility and versatility,our hot dog bikes suitable for both indoor and outdoor use, and usable as a bike or as a push cart. 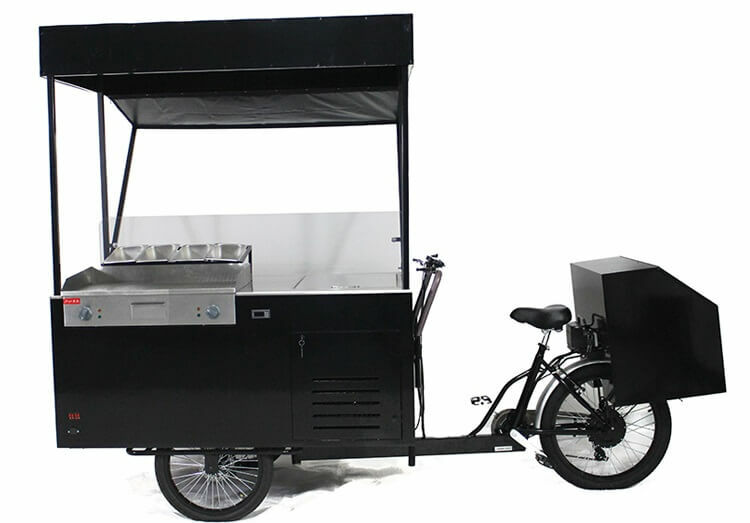 Freezer: can adjust temperature according to needs for ice cream, cold drinking and etc. 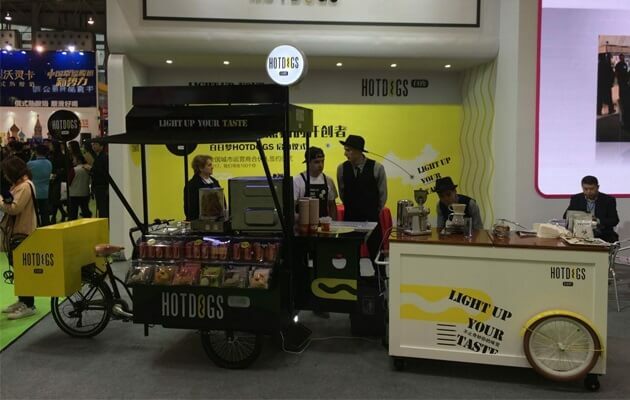 Grill pan: fast and convenient cooking for grilled meat, hot dog, beersteak and etc. 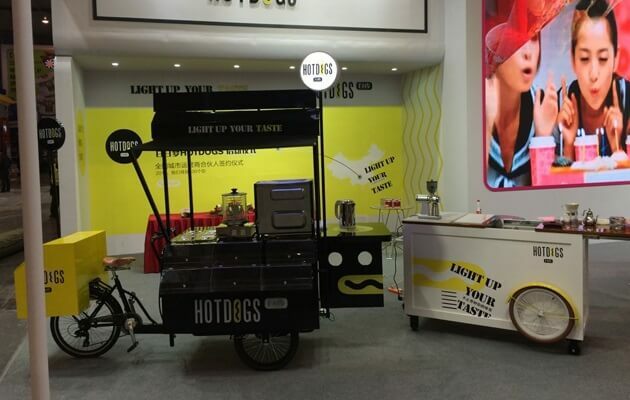 Led light: provides warmth and light in the evening to attact clients eyes. 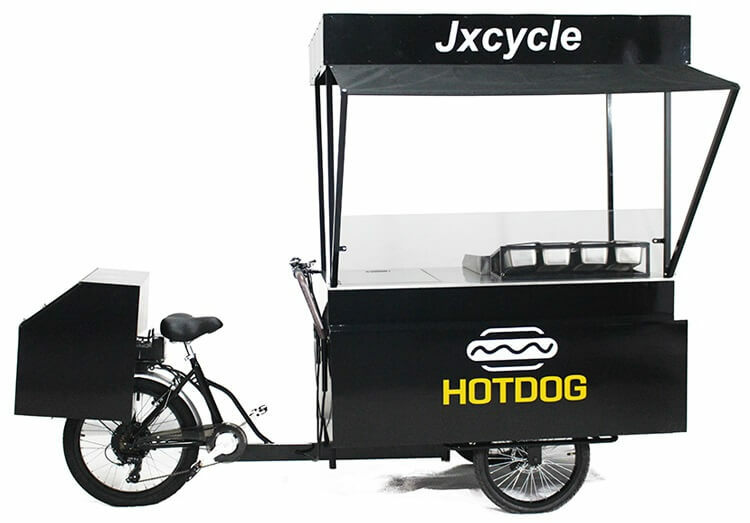 Find your hot dog bike with the specific features you desire such as a grill, freezer or stainless steel table surface,please contact us!